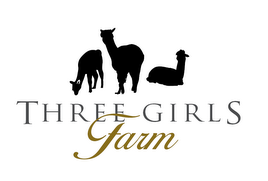 Welcome to Three Girls Farm blog. It is my pleasure to record and share the daily practices of starting an alpaca farm. So far it has been lots of fun.